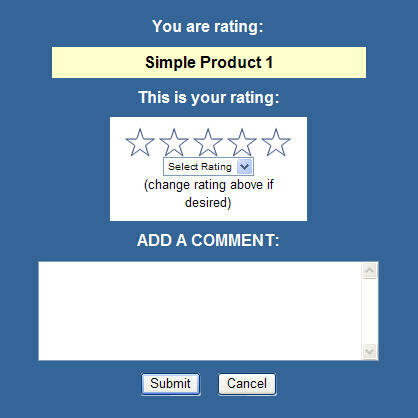 On this page in the admin site, you can see a list of all of your current ratings. Ratings can be sorted by 5 different methods, and easily deleted. You can also click the 'Show Filthy' link to see a list of all comments containing words that have been set up as bad words on your site.